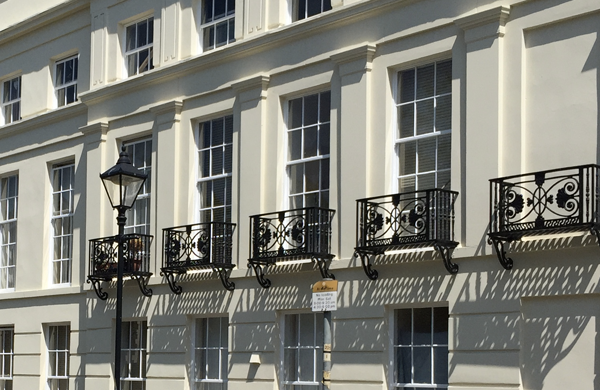 Are you looking for an experience and reliable company for Sash Window restoration? 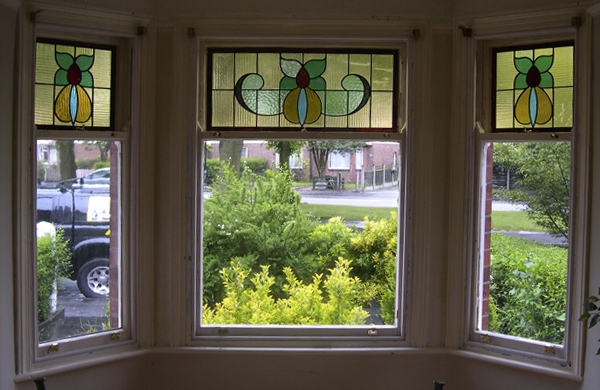 If so, you have come to the experts at Timber Repair systems; specializing in all aspect of repair, restoration, general care and maintenance for all types of sash windows. Using time-served craftsmanship and the latest products and tools, we can provide you with a cost effective solution to your repair needs that will be welcomed. 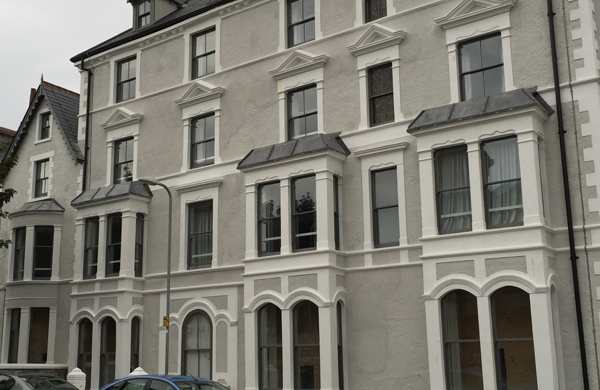 Whatever your specific requirements, we have the necessary know how and expertise.